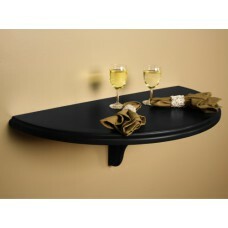 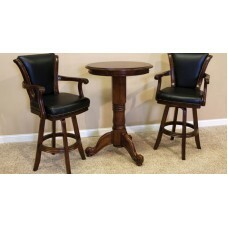 What's IncludedWall tableDescriptionThis adorable AHB Chicago Pub Wall Tableis the “just right”..
InformationIs your game room missing something? 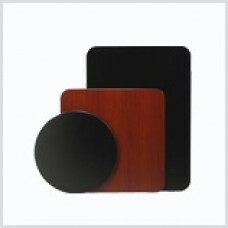 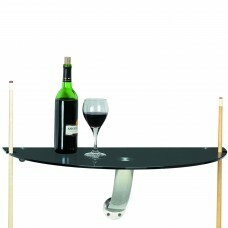 Keep drinks and snacks away from your pool table wit.. 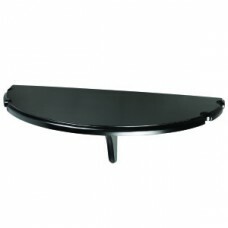 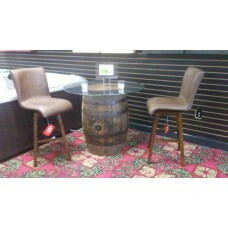 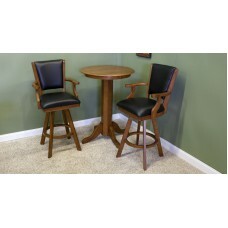 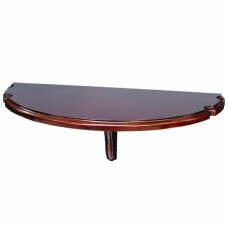 Cast Iron Cross Pub Table BaseStarting at $67.50 retailSpecial Feature: Available in 28½" (-28) or 4.. 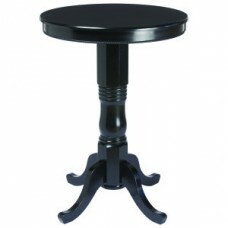 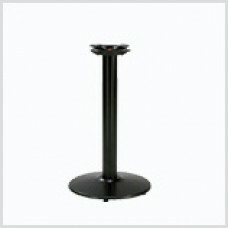 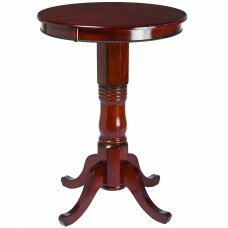 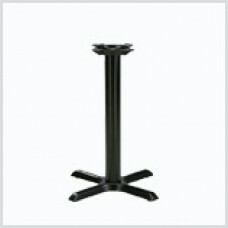 Cast Iron Traditional Pub Table BaseStarting at $87.50 retailSpecial Feature: Available in 28½" (-28..
MaterialSolid Wood Pedestal / Solid Wood Legs / MDF Veneered TopShip MethodSmall parcel groundFinish..
Ship MethodSmall parcel groundMaterialSolid Wood Pedestal / Solid Wood Legs / MDF Veneered TopFinish..
Two-sided Mahogany/Black Laminate TabletopsStarting at $80.00 retailSpecial Feature: Two-sided 1[" t..
Weight15 lbsDimensions30 x 10 inFinishBlack / StainlessMaterialTempered Glass Table Top / MetalFeatu..
Weight17 lbsDimensions36 x 18 x 13 inMaterialMDF VeneerHold BallsNoFinishEnglish TudorCue Slots4Ship..
Weight17 lbsDimensions36 x 18 x 13 inMaterialMDF VeneerShip MethodSmall parcel groundHold BallsNoFin..